We’ve all heard about, that Social Media stuff, and it does seem if pretty much everyone is getting involved - well, it is social media after all. Yet the vast majority of companies still seem confused about how best to leverage Social Media for business. So what's it all about? And how do you best go about it? Firstly then, for the technophobes amongst us, here’s a quick gallop through the current Social Media landscape, by which we don’t just mean Facebook or Twitter. The big four in the West are Facebook, YouTube, Twitter, and LinkedIn. Blogs play a huge part in raising company profiles online, in fact it is fairly difficult to coordinate a Social Media marketing campaign without one, and in addition there are thousands of smaller and/or more niche sites across the Internet. Add to that the bookmarking sites - Stumbled, Delicious - and then all the other myriad forums and special interest sites where you can chat, connect and interact with…er… other human beings, who would like to know about you and what you like, what you are doing or producing, already know and like what you like. Because despite still being perceived as being ‘for kids’, the biggest rises in social media usage and participation has been amongst the 35+ professionals and these are likely to be your customers (or potential customers). So how many people are we talking here? To put that in to concepts you can grasp easily – if Facebook was a country, measured by population it would be bigger than the USA; according to US census bureaux there are currently 307 million people living in the US. Back a year ago in June 2009, Dell announced they’d earnt $3 million in revenue from Twitter. Which is pretty impressive by anyone’s standards. So how did they do it? Dell reported they were able to use Twitter to post coupons, announce new products and drive traffic to their Outlet Store. It’s made a lot of businesses jump into social media over the last year, often without any idea or what they are trying to achieve, or indeed, what they are doing! Because obviously Del’s success didn’t happen overnight, and in fact it took 18 months for them to sell their first $1 million from Twitter, and although the $3 million is a drop in the bucket given Dell's $12.3 billion in revenue during the first quarter of 2009, it has bolstered Twitter's case that it can ‘change businesses’. 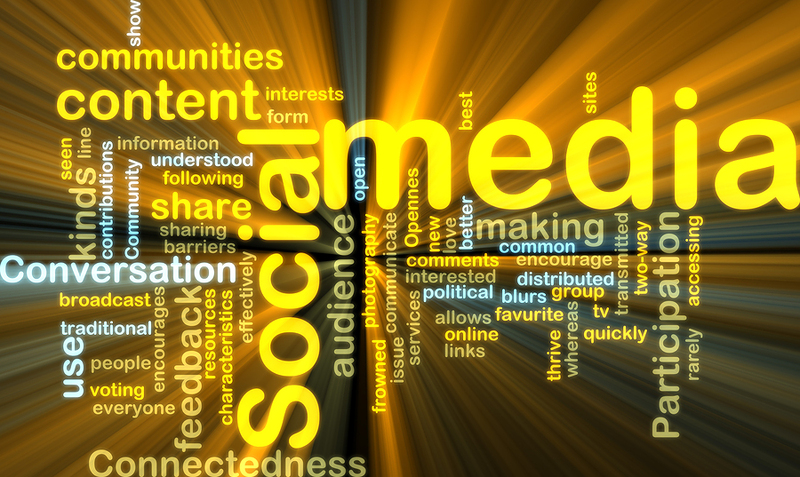 So what is the key to successful social media marketing for business? Well first it has to be integrated into everything else a company or brand is doing – it can’t be a standalone. And second keep the campaign small, frequent and focused. Huge creative ideas that make a short massive splash are doomed to fail in this medium, which is the very opposite of traditional advertising and marketing. With a Social Media campaign you need to identify the right platforms to reach the right people, say the right things in the right way, keep the message consistent and frequent, and link everything together to make a cohesive and integrated whole. Here, small is good. The bad news is that you have to be consistent over a period (three months is standard before you start to get measurable results) and that means every day, every day, every day, sending a consistent message out that people will like and what to read and maybe share and act upon. Interestingly, the incorporation of Social Media into the business toolkit has resulted in the playing field being effectively and literally evened in the short term because Social Media is about people having conversations about stuff that interests them, baffles them, inspires them, helps them, intrigues them and downright annoys them. The trick is to engage and then deliver, just like in the old days, just this time it’s virtually and not face to face. And if you do that your brand and your services and products will fit right along in there, whatever your size, so long as you remember this is a conversation not a lecture. Claire Burdett’s core business is working as a digital strategist with The Media Marketing Co. She is a Writer and Editor, Integrated Marketing Expert, and Business Coach and Mentor.